From your Android device, launch Google Play Store from your device menu. All current Android models come with Play Store access. Click Play Store and search for “virus removal Android” or “antivirus Android” and enter. You will be provided with a list of the top antivirus programs/apps for Android. Click one and check for ratings, reviews and check if it’s free. Some antivirus apps may be initially free for 30 days but could later on charge you monthly. So to check if the app is free, locate the word FREE on the overview of the app. Once you have chosen an app as your Android antivirus, click INSTALL. It will immediately download on your device. After downloading it will ask you to install, click and then wait. After installing on your device, Launch the antivirus app. 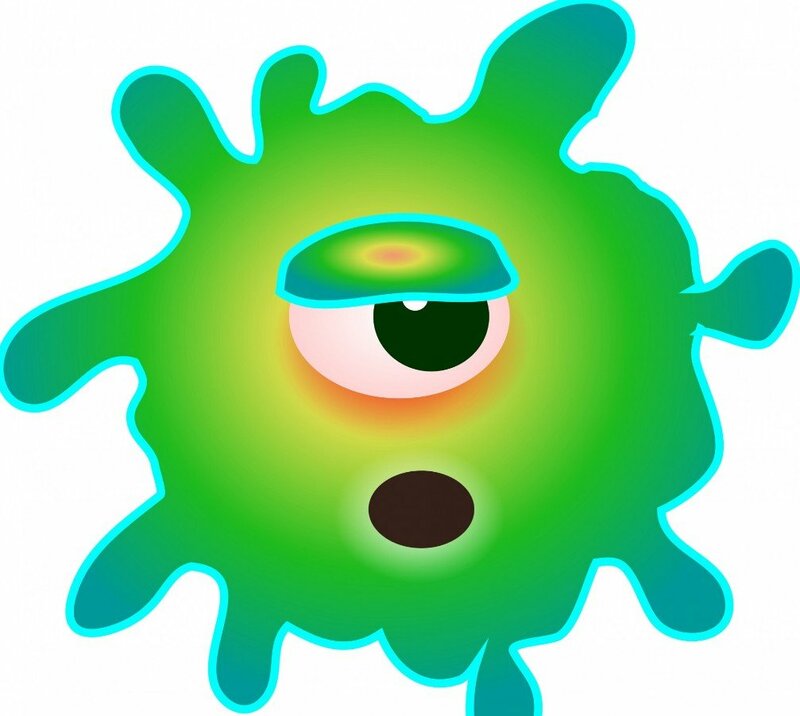 There are different ways an antivirus app cleans a device for the first and the succeeding times. 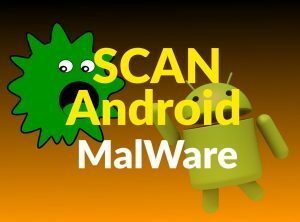 Virus Removal for Android is easy: Just install a free Antivirus app; then do a “Complete Scan” is done after the app is installed. This could be done automatically or by clicking the antivirus app icon on the phone home screen. Tip: have this icon handy on your home screen just in case you need to run an emergency or quick scan of your device after browsing sites with questionable security. Some antivirus apps may ask you to set your preferences so it can seamlessly work with the rest of your apps on your device. You may arrange for the app to scan your device every time you access a website, from different time intervals or before you download a file online. You can also arrange for an antivirus app to warn you against threats and to permit you from accessing questionable sites and sites that could have content that could be harmful to your device. Still there are antivirus apps that provide a secure way to pay online like Bitdefender. The app will protect your identity as you purchase items, do online banking, pay your bills and so on. Antivirus apps can also protect you from phishing sites and social media sites which are often avenues where dangerous viruses and threats come from. VPN – this is actually a “protocol” that completely encrypts all of your incoming and outgoing Internet data. The Secure VPN provider we recommend has an app for Android that offers 256 –bit data encryption, does not store logins and provides easy to access 24-hour live support via chat. 360 Security – this is highly rated online and is an antivirus and anti-malware app. it can scan device files for malware, scan all apps and games, set real-time device protection and has an anti-theft feature. There is a feature that lets you password protect any app which is very important no doubt! Avira Antivirus Security – this antivirus for Android provides device scanning, real –time protection and can even scan an external SD card. The Avira Stagefright Advisor allows you to use your device in vulnerable sites and other basic features like blacklisting, privacy and anti-theft. You can try Avira for free and see if it works for you. Subscriptions for the full antivirus product is for $11.99 a year. Virus Removal for Android: Step-by-Step. 1) Go to Google Play Store, 2) Search for one of the FREE Android Antivirus apps in the list below.